Is available if you would like to widen your skills set. Daily tuition is $750 per day available some weekdays. 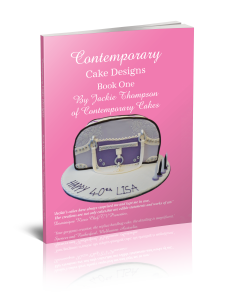 Over the last few years Jackie has worked with local and overseas cake makers/ bakery businesses. Everything will be provided for you. 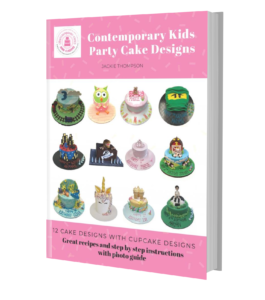 A light lunch and refreshments are provided and your cake or creations will be packaged in a box for you to take home at the end of your day. Private group classes are available for any of the classes with a minimum of 2 students and the maximum of 6. 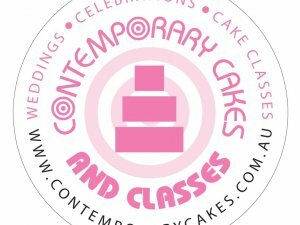 The classes that are available are listed with prices per person, on our website page under cake classes. Days available are usually in the week. If 2 students attend the baking cupcake class that is $380 each x 2 just for them. A minimum of 2 students per private class and a maximum of 6. 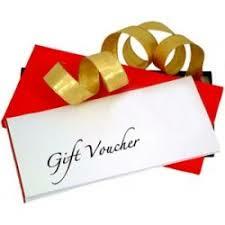 If you and a friend or with a group of friends, family members or would like a works day out, just contact Jackie. Everything will be provided for you. A light lunch and refreshments are provided and your cake will be packaged in a box for you to take home at the end of your day. Contact Jackie today to discuss what you would like to learn and have a custom made training package, that will benefit you and your business. When you book your class you can pay a 50% deposit and the balance to be paid 2 weeks before your class.